Ewald's Venus Ford dealerships in Milwaukee is all you need if you want an incredible selection of used cars in Milwaukee with plenty of different makes and models. Ewald's Venus Ford dealership offers drivers everywhere an incredible selection of high-quality used cars in Milwaukee, as Ewald's Venus Ford dealerships in Milwaukee offers a superb assortment of different makes and models to try out. From used Ford cars for sale to used Dodge's for sale, Ewald's Venus Ford in Cudahy Wisconsin is sure to have an incredible vehicle for sale that is just right for you. This incredible selection of used cars in Milwaukee for sale makes it easier than ever to get the vehicle for sale that is just right for your everyday needs, as well as an amazing range of prices and offers that make it easier than ever to fit the vehicle that is just right for your budget. 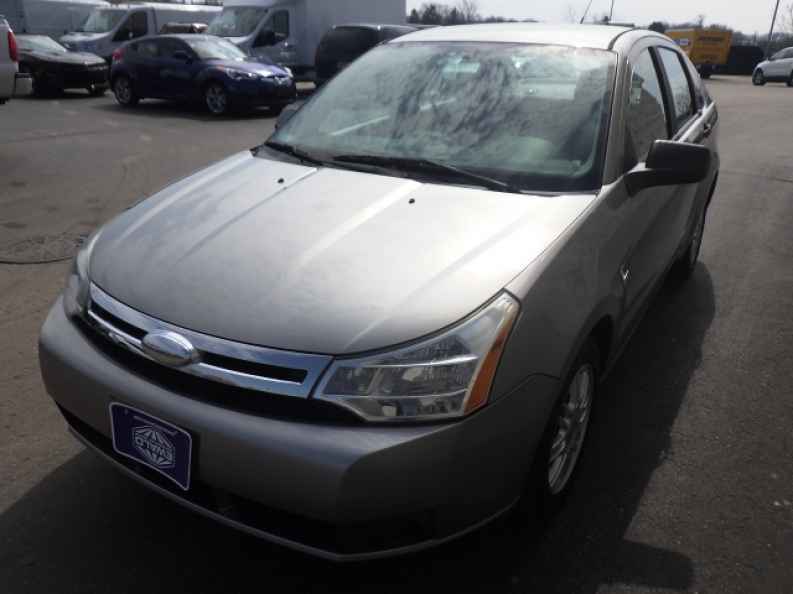 So come on by Ewald's Venus Ford in Cudahy Wisconsin today and take a look at our wide assortment of used cars in Milwaukee for sale today, such as this amazing used Ford Focus for sale, the 2008 Ford Focus SE. 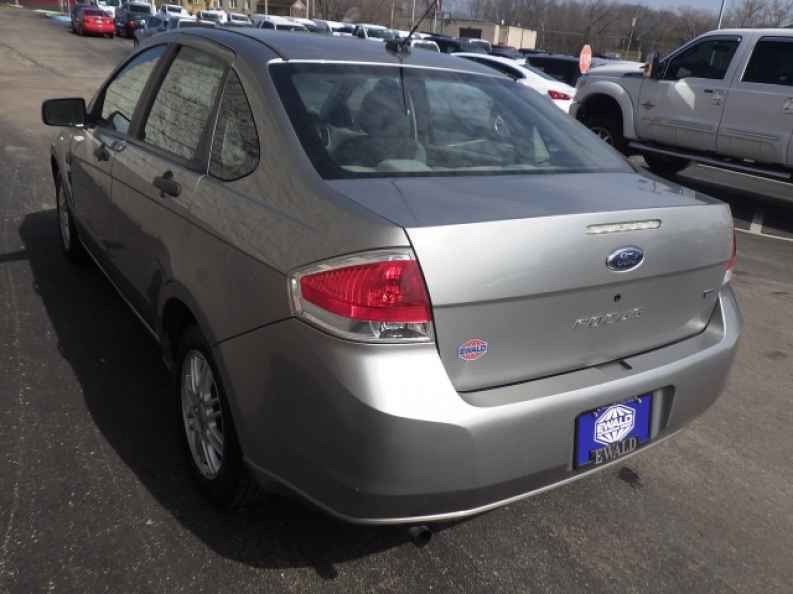 This used Ford Focus for sale with Ewald's Ford dealerships in Milwaukee is an incredible vehicle that offers plenty of efficiency and a great driving experience, making it a popular and very useful vehicle to drive. 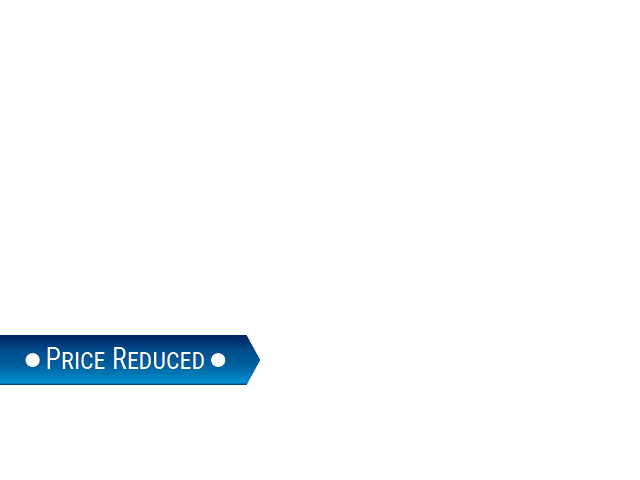 With this impressive used car in Milwaukee you can travel around with up to 140 horsepower from its highly impressive 2.0L DOHC 16-valve I4 Duratec engine, which gives you an incredible, giving you plenty of speed, as well as a great fuel economy of up to 24 City mpg and 33 Highway mpg, helping you save gas when on the road, and cash wherever you go. There are also many great features to enjoy with this used car in Milwaukee, so come on by Ewald's Venus Ford in Cudahy Wisconsin today and check it out for yourself, located here at 2727 E Layton Ave. Cudahy, WI 53110.